Can Do All has been providing expert handyman services and home repairs in the Paterson area for over 25 years. We provide renovation, repair and maintenance services from the top of your roof down to your basement regardless of the size of the job. Don't settle for a home maintenance service provider that leaves your home messy, doesn't complete jobs on time, or does poor quality work. At Can Do All, we take pride in every job we do, from the smallest repairs to large home restorations. At Can Do All, we'll handle your entire "to-do" list quickly and affordably. Whether you have a broken sink or need new windows, we can do it all! We complete every job correctly, on time, and within budget. Not to mention, we'll leave your home cleaner than it was before we started! Need extra space? Build a home addition! If you're planning on growing your family, but need some extra space at home, building a home addition is often easier and more affordable then moving into a new, larger home. Not only is it a great way to add extra space, but it can dramatically increase the value of your home! From extra closets and guest rooms to home theaters and basement finishing, the home addition experts at Can Do All are here to make your vision a reality! You will not be disappointed with Can Do All! We had our windows and sliders replaced and the crew was professional, skillful and very tidy. With a messy job including cutting/sanding wood and sheet rocking, we didn't have ANY cleanup when I got home from work every day. The finished product is beautiful and we will use them again for any future projects big or small. Ramsey E.
Can Do All continues to take very good care of our home. 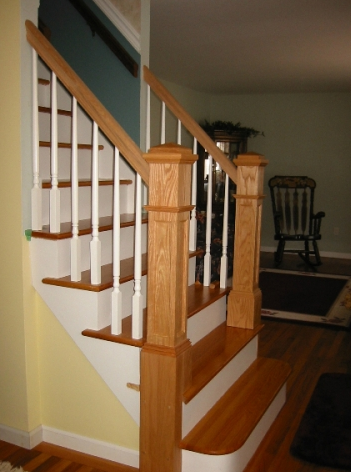 We are very satisfied with the workmanship and attention that Can Do All provides. Over the years we have had all areas of our home worked on by Can Do All. 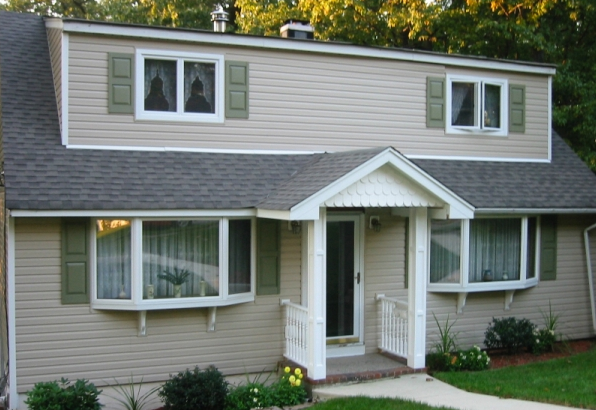 From adding a level, gutting a bathroom, replacing a kitchen, updating windows and doors, or adding a multi-level deck, we have always been satisfied. Bob M.
Contact Can Do All today for all your home repair needs!